Bill Tranel is an owner of Hoffman & Tranel, PC and has over 10 years of public accounting experience. Bill is a certified public accountant and a graduate of Eastern Illinois University. 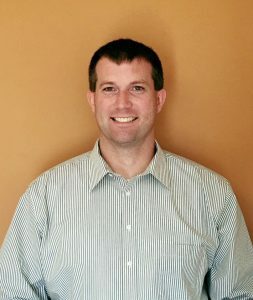 He is licensed to practice in both Illinois and Iowa and is a member of the Illinois Society of Certified Public Accountants and the American Institute of Certified Public Accountants (AICPA). Kim Hoffman is an owner of Hoffman & Tranel, PC and has over 15 years of public accounting experience. Kim is a certified public accountant and a graduate of Benedictine University in Lisle, IL. 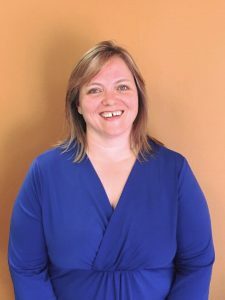 Kimberly’s varied and extensive experience includes audits of local governments and nonprofit clients, reviews and compilations in various industries, all facets of tax planning and preparation and consulting. Kim is a member of the American Institute of Certified Public Accountants and the Illinois Certified Public Accountants Society. Kim is a licensed Certified Public Accountant in Illinois and Iowa.